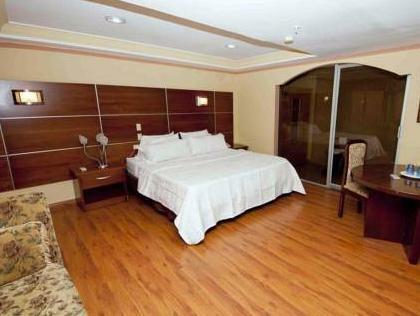 ﻿ Best Price on Cresta Inn in Panama City + Reviews! This hotel is in Panamá City’s exclusive La Cresta district, just off Vía España Avenue. It offers an outdoor pool, hot tub and air-conditioned rooms with free Wi-Fi and a private balcony. The rooms at the Cresta Inn feature flat-screen cable TV and a safe. 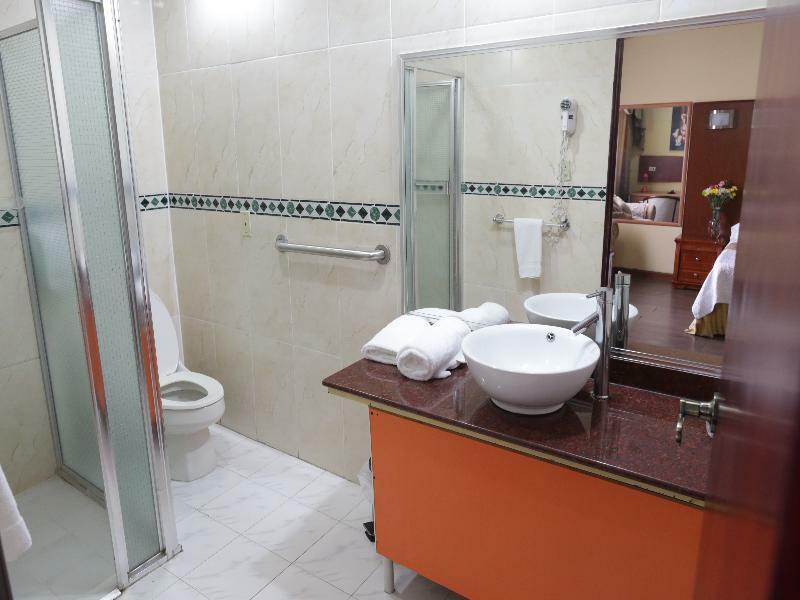 The private bathroom has a bathrobe and hairdryer. The hotel’s restaurant serves international food. There is also a bar, as well as a poolside bar. The staff at the 24 hour front desk can arrange tickets for guided tours, live shows and outdoor activities. They also provide free airport shuttle service upon prior request. Tocumen Airport is lees than a 20 minute drive away. Please contact the property for the schedule of the airport shuttle service. Panama is Spanish speaking! If you don't speak Spanish, things will be difficult for you - having said that (bearing in mind my Spanish is not very good) I had no problems enjoying my stay at this hotel - the management were excellent, the reception staff worked with me to ensure everything was good about my stay ( even extending a few days) food was home cooked, basic but very good and reasonably priced - hotel is 10 minutes walk from Metro, 15 minutes from sea-front and has many bars and restaurants within that area - I would both recommend and stay at this hotel again!